When you think of Ashley Monroe’s sound, you think of the essence of traditional country music with the maintained attraction of contemporary country. The Blade is nothing short of this. Co-written by some of Nashville’s greatest writers including Luke Laird, Barry Dean and Jessi Alexander, the 13-track LP is produced by Vince Gill and Justin Niebank. It’s versatile, heartfelt and fills a void in the country market right now. The album heads straight into lead single “On To Something Good,” the perfect radio track and a less frequently seen side of Monroe. It’s catchy and contemporary yet well written. Following form with this upbeat approach, “Weight Of The Load” provides an alternative angle for the album – it’s uplifting and pleasantly optimistic with a ‘love lightens all struggles’ attitude. “When you’re at the end of your road thinking about giving up hope, true love’s gonna find you, this much I know” Monroe sings. It’s a refreshing take on a love song and one of the standout tracks. On the heartbreak front, title track “The Blade” is a profound and emotional offering, “I let your love in, I have the scar, I felt the razor against my heart, I thought we were both in all the way but you caught it by the handle and I caught it by the blade.” The song is written by Allen Shamblin, Jamie Floyd and Marc Beeson, and despite the lack of involvement in the writing process, there’s no negative impact in the sincerity; Monroe offers vocals that inject a genuine relation to the heartfelt lyrics. Following true Monroe form, “Has Anybody Ever Told You” sounds like it belongs on a ‘Country Greats’ compilation album; it has a classic 60’s sound and fits right in with country music’s leading ladies. 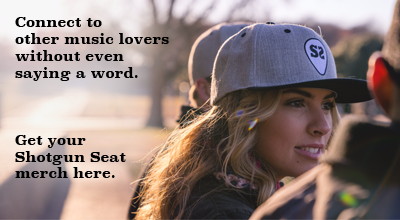 Sonically, the song is fairly simple allowing full focus on the lyrics which are again soft and sweet. “I don’t hate the land but if I had it my way, I’d never see this place again” Monroe sings on “Dixie,” a well written concept providing clever commentary on negative southern stereotypes and longing for freedom from that life. The final song on the album, “I’m Good At Leaving,” perfectly sums up the mood and feeling of the album as a more self-inflicted heartbreak song. Monroe manages to take a typical country theme and present it in an interesting, non-cliché kind of way. 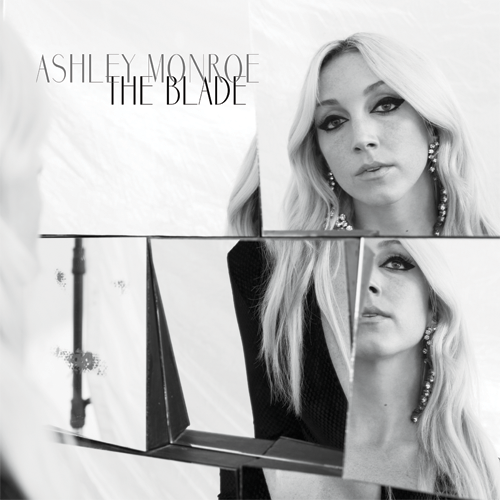 “I think every song on this record has an edge of some sort … it cuts, that’s why I thought The Blade was a perfect title,” Monroe tells People. The album is a cohesive body of work with a timeless feel. It’s well written in a similar way to ‘Like A Rose’ and is sure to gain as much acclaim as a solid follow-up album, there’s certainly no need for concerns about it falling short of critical successes. You can the album on iTunes from July 24th.